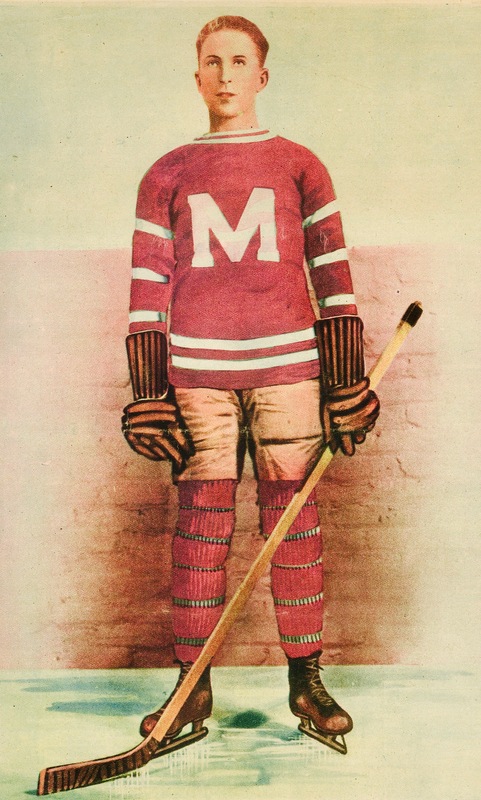 Before he found his way to Montreal to play for the NHL’s long-lost Maroons in the mid-1920s, Red Dutton went to the war in France. It was 1915 when he went to enlist, and though he was too young, they took him all the same, backdating his birth to make it official, ish. 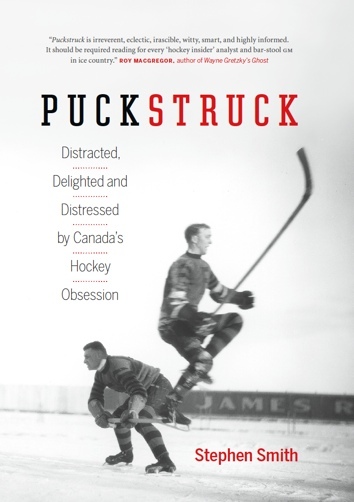 He was badly wounded near Vimy in 1917, nearly lost a leg, returned home to recover, did so, hit the ice in a serious way in the early 1920s, when he was soon a star defenceman with the Calgary Tigers of the Western Canada Hockey League. In 1925, Frank Patrick rated him the best defender in hockey, forget everybody else, including every blueliner playing in the NHL. Browsing old newspapers from those years, you’ll find that his epithets included lanky rearguard, burly defenceman, hefty and red-headed, quick-tempered on the ice and susceptible to needling; also, the sorrel-skulled scrapper. Sentences describing his exploits sometimes read “received a major penalty when he back-talked to referee Lou Marsh” and “plays hard, drinks doubles, blisters wallpaper when riled.” He was a captain for the Maroons, and also led the league in penalty minutes in 1928-29, and then again in 1931-32. By then he was with the New York Americans, for whom he took over as playing-coach in 1935. Later, he was manager in New York and, when the franchise was faltering, stoutly steered the team along, doing his best to prevent its demise; failing. When Frank Calder died in 1943, Dutton stepped in as NHL president, and did that for a spell, too, before Clarence Campbell succeeded him. Dutton was elevated to hockey’s Hall of Fame in 1958. Anything else? A whole lot, but let’s leave it here. Born in Russell, Manitoba, on July 23, 1897, Red Dutton died on this day, March 15, in 1987. He was 89. Oh, and Norman was his name, officially, to begin with, though nobody called him that, much: he went by Mervyn and Red, unofficial monikers he acquired as a boy.